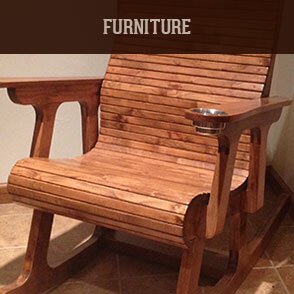 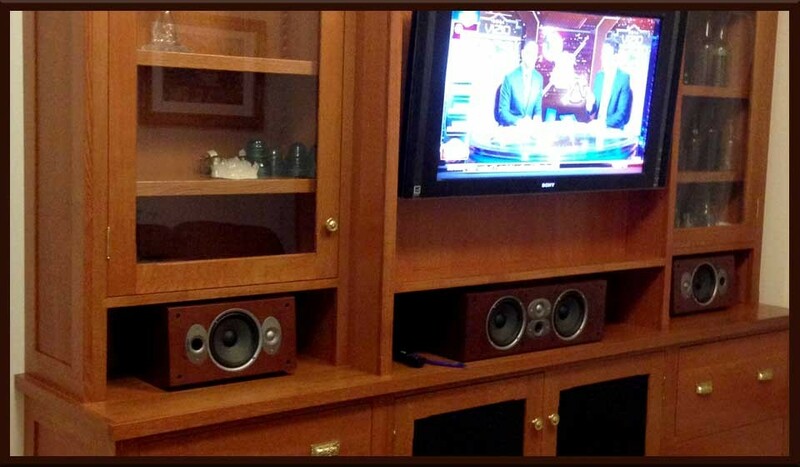 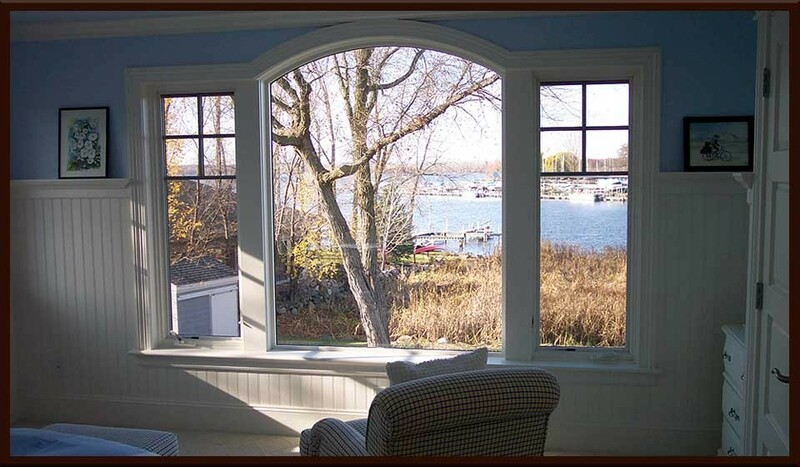 Custom Wood Products has been providing quality wood products to homes and businesses for over 20 years. 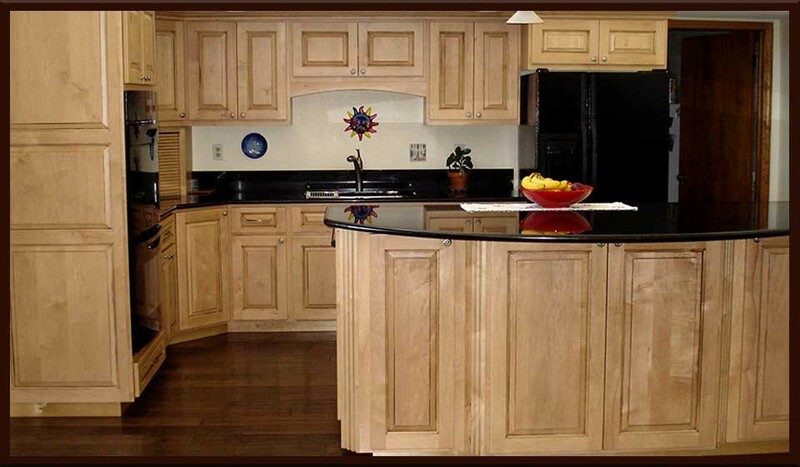 We bring class, elegance and timeless beauty to your cabinets, furniture, and architectural projects. 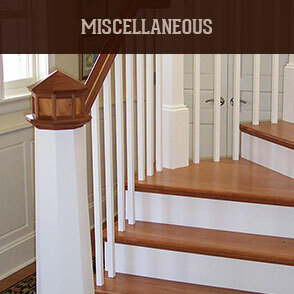 We build our products with pride, using the highest quality materials and hardware. 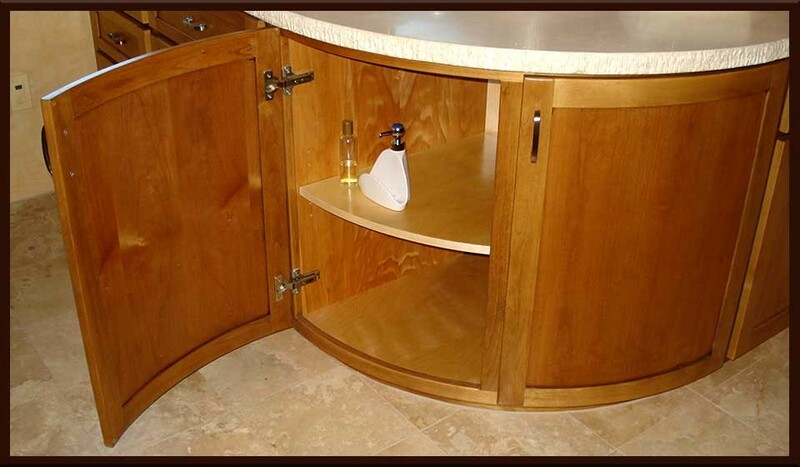 Our cabinet boxes are built to last for generations, utilizing 3/4″ maple plywood for durability and strength, and will outlast the boxes you will find in any home supply stores. 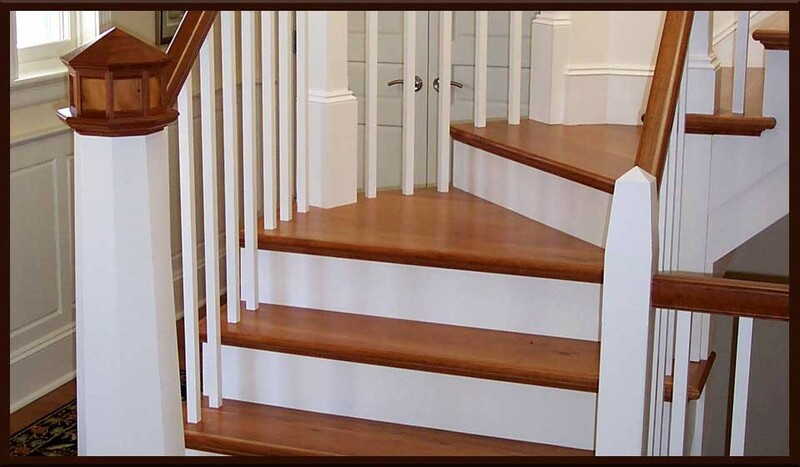 Custom Wood Products is there to guide you through the process from concept to design, to production, completion and installation. 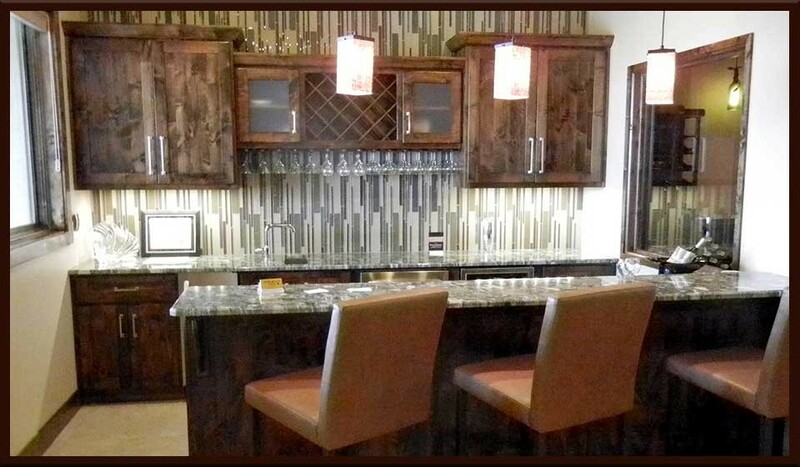 We can create the Kitchen of your dreams, the Master Bath you’ve always wanted, Entertainment Center, Kitchen Island, or the China Hutch you’ll pass on to your children. 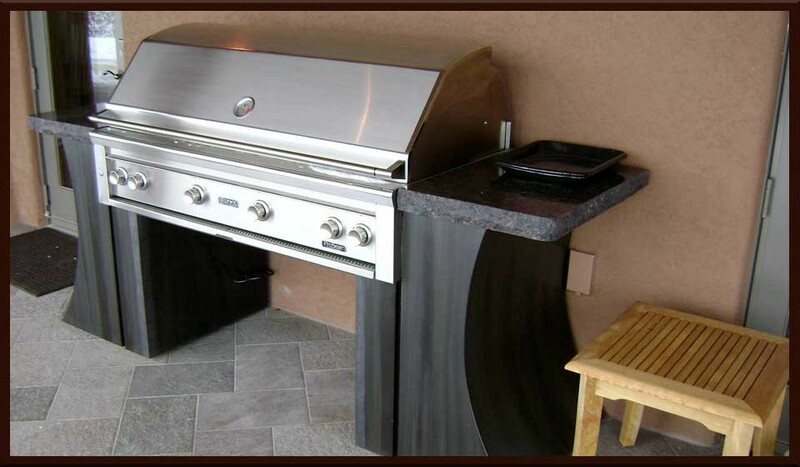 Custom Wood Products works with you to make your dreams a reality. 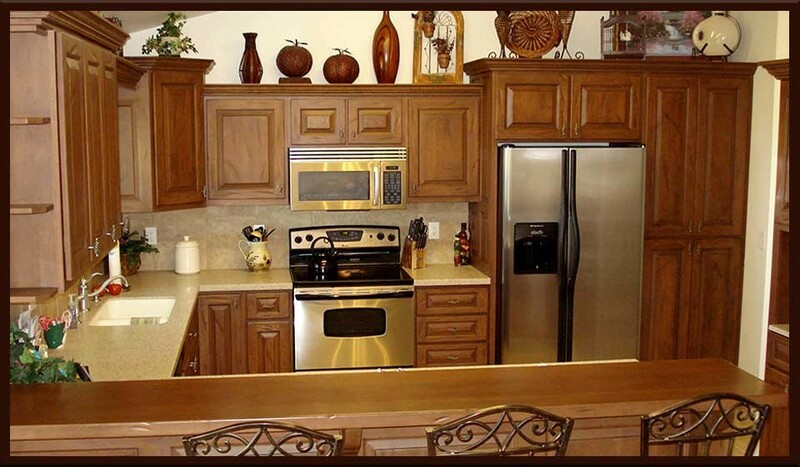 Contact us today to discuss your ideas. 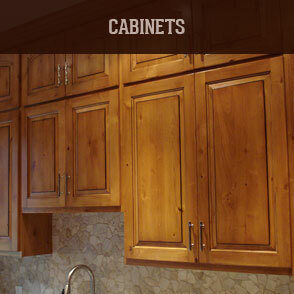 We also offer factory-made cabinets. 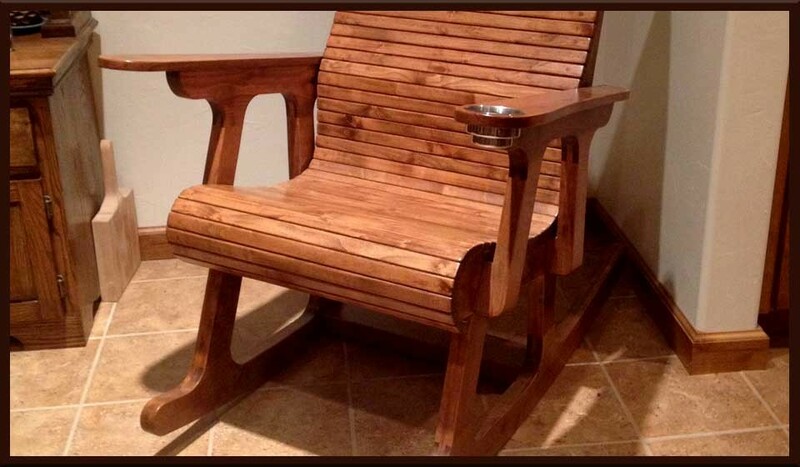 View the links below or stop by our shop to see samples.